Fiji Television’s new Chief Executive Geoffrey Smith says he is humbled by his appointment and is ready to take on the new challenges that come with the role. Smith, a veteran journalist has been acting CEO since December last year. “It’s a huge task ahead for us, as you probably understand, we’ve had some challenging times at Fiji TV over the last 18 months or so, so the immediate challenge for me is to reorganise the structure which we’ve done, probably from there on, make the company more efficient in terms of the content we produce and return to profitability which really at the end of the day is what’s expected from us by our shareholders and nothing less’’. 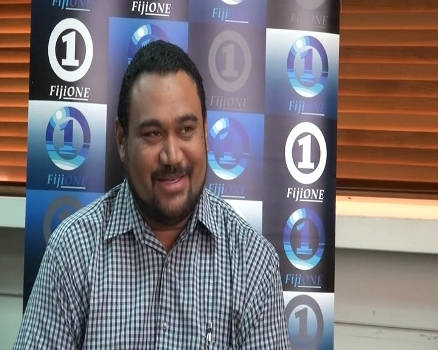 The Fiji TV board has also appointed a new company secretary and general managers to head various departments.